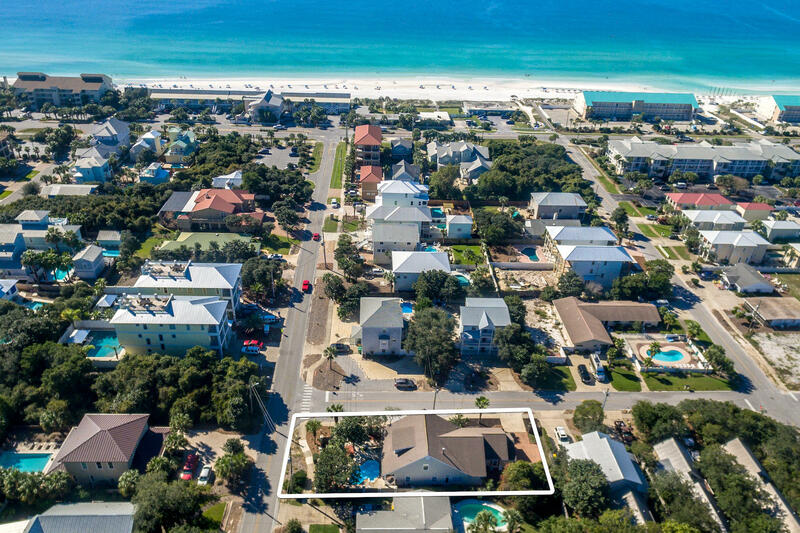 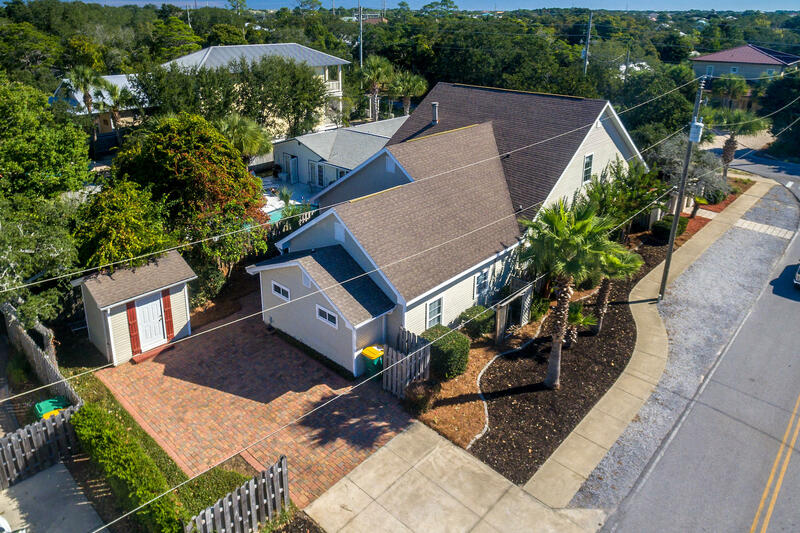 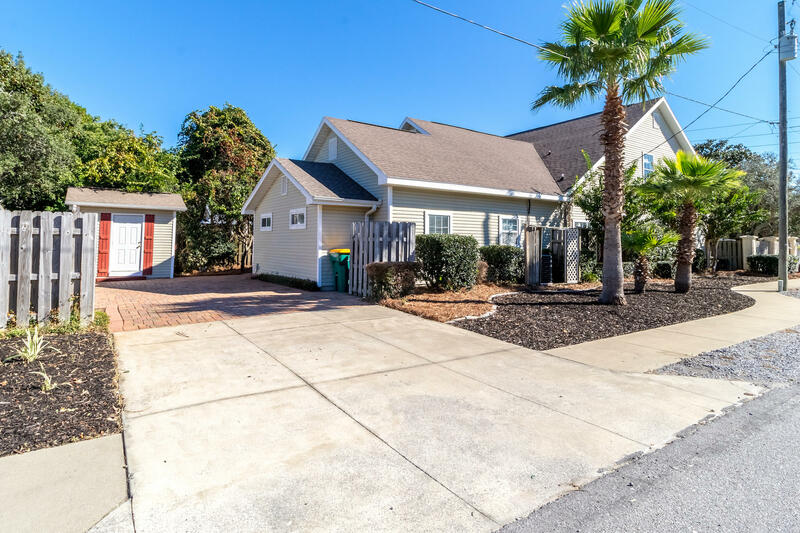 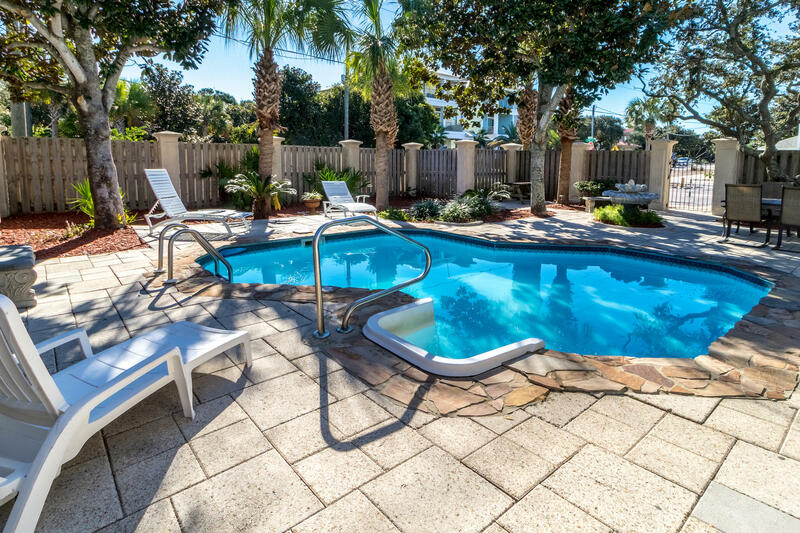 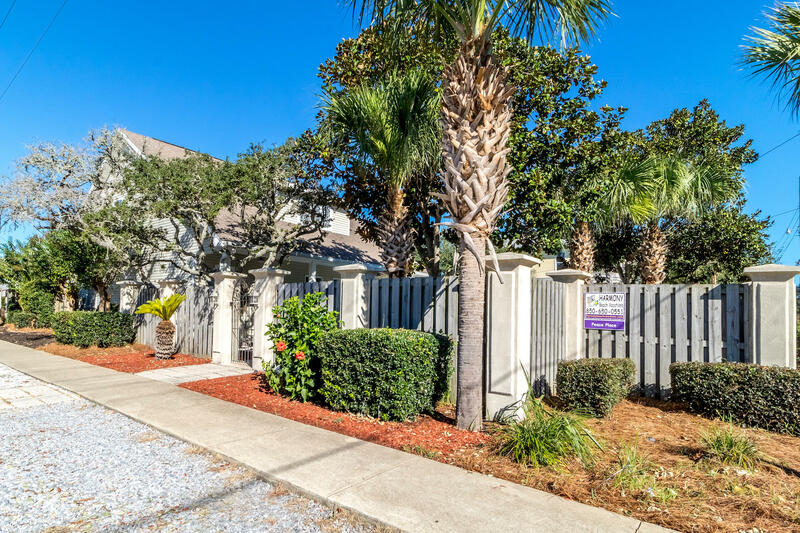 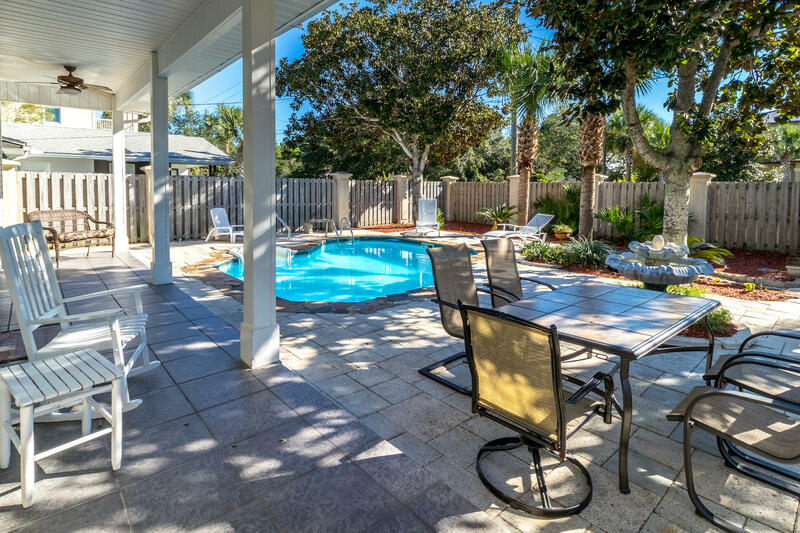 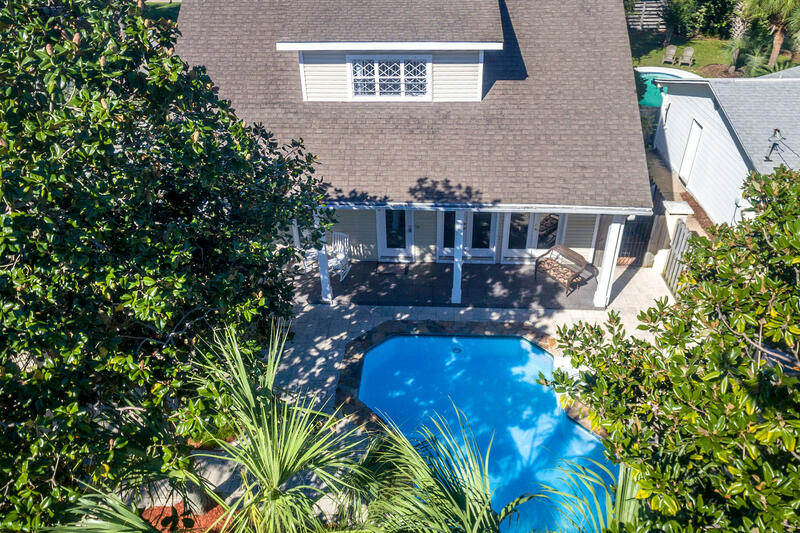 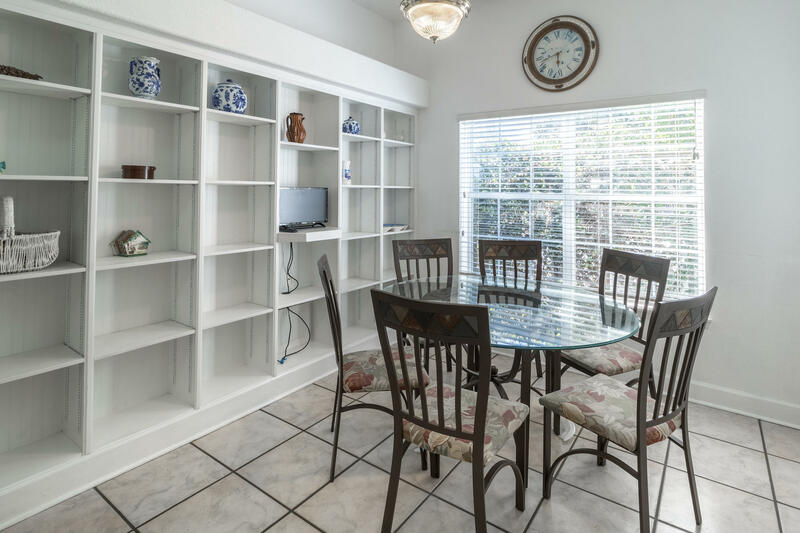 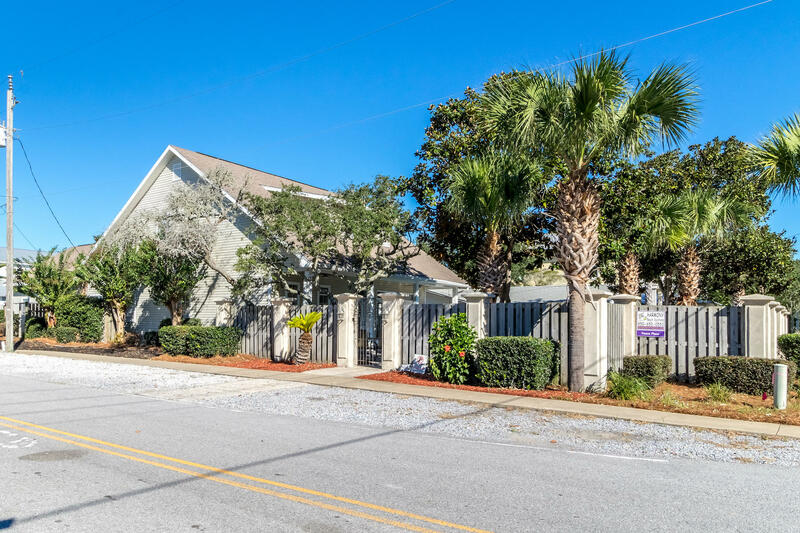 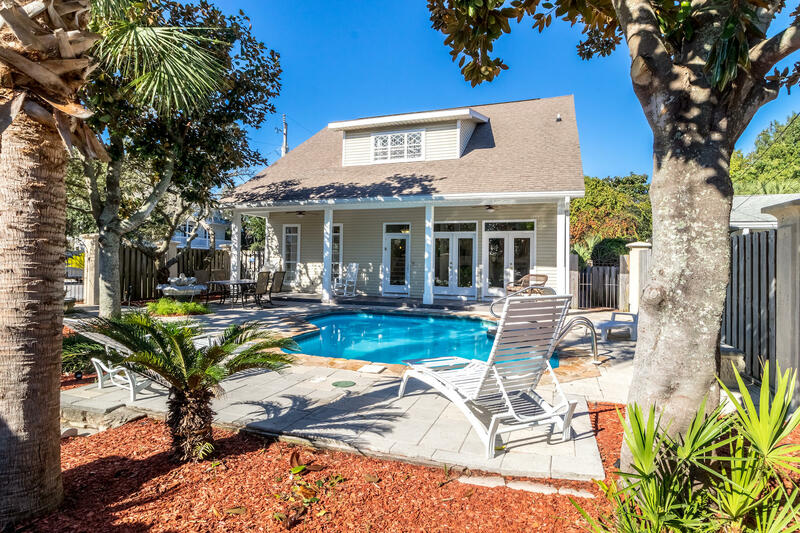 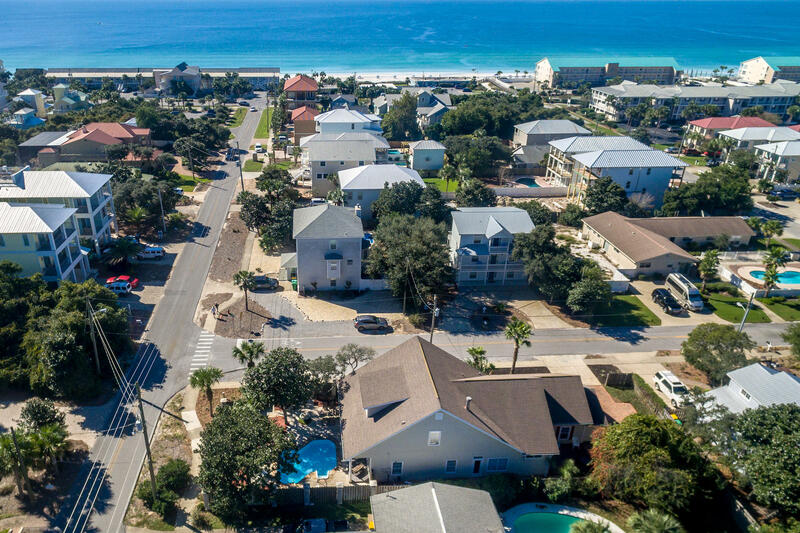 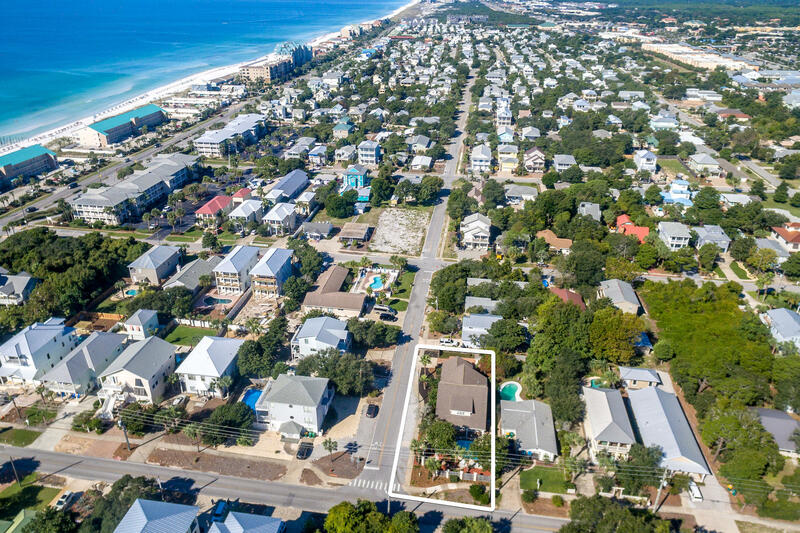 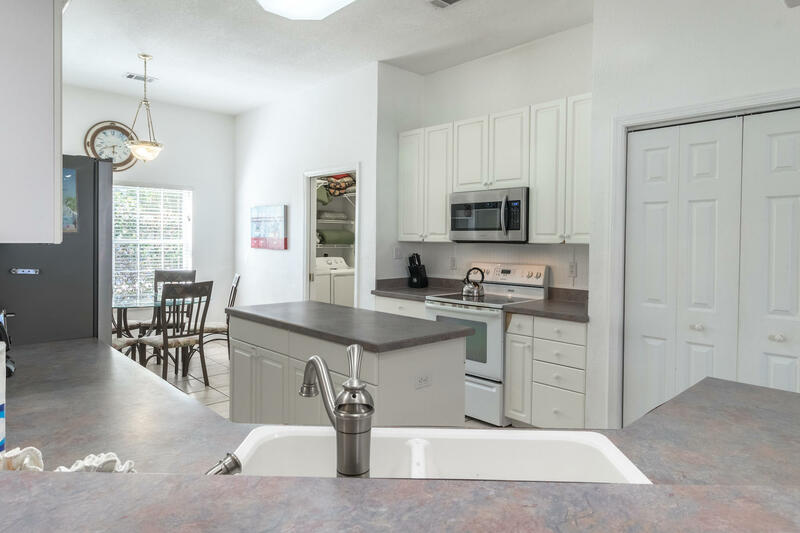 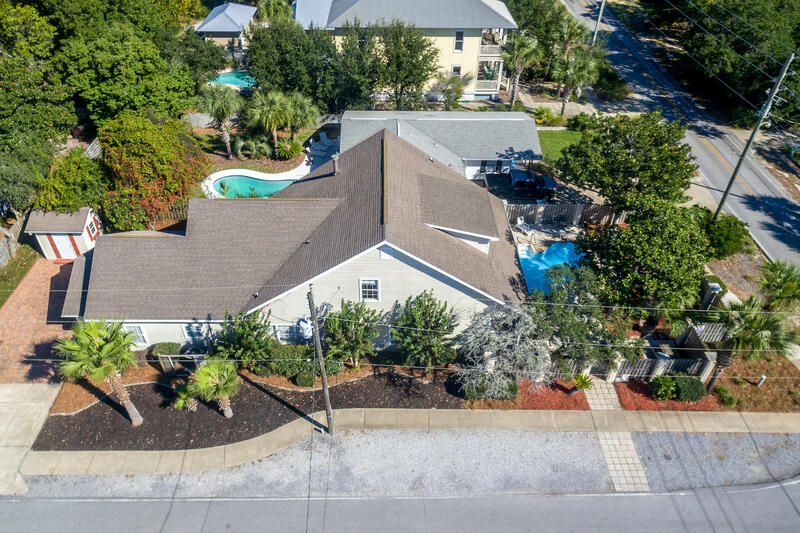 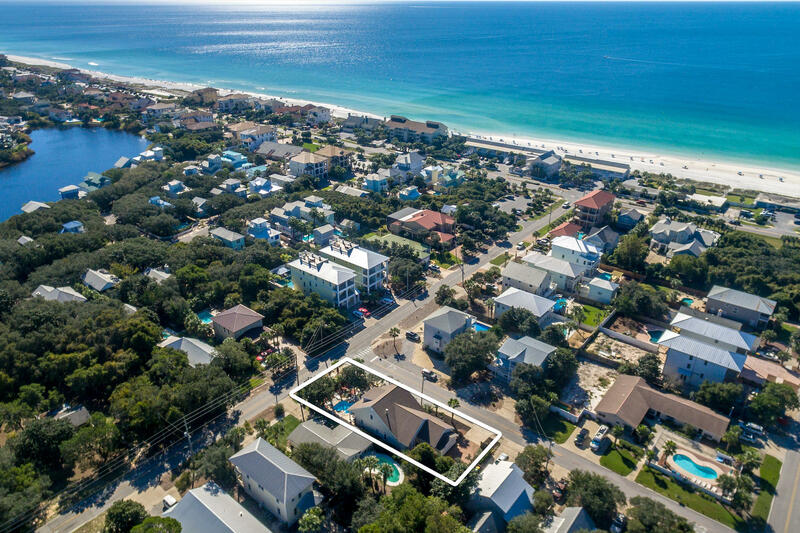 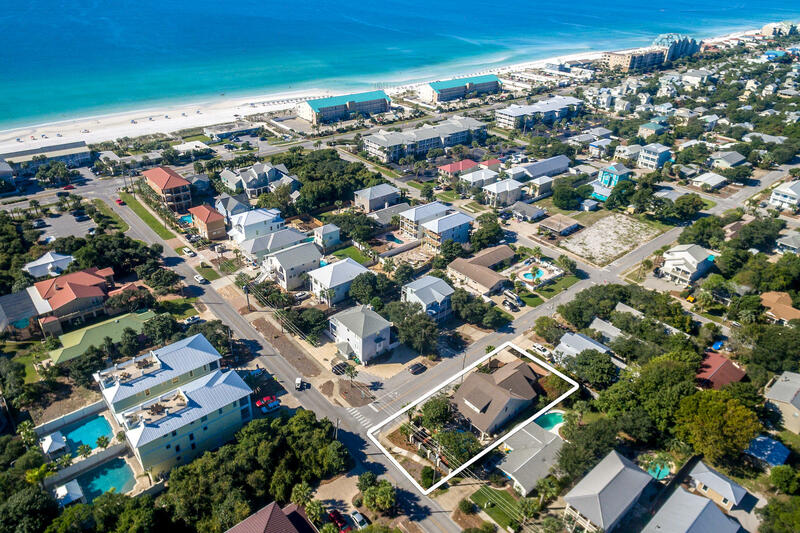 VACATION RENTAL MACHINE - 6BR/5BA income producing property in desirable area of Crystal Beach in Destin. 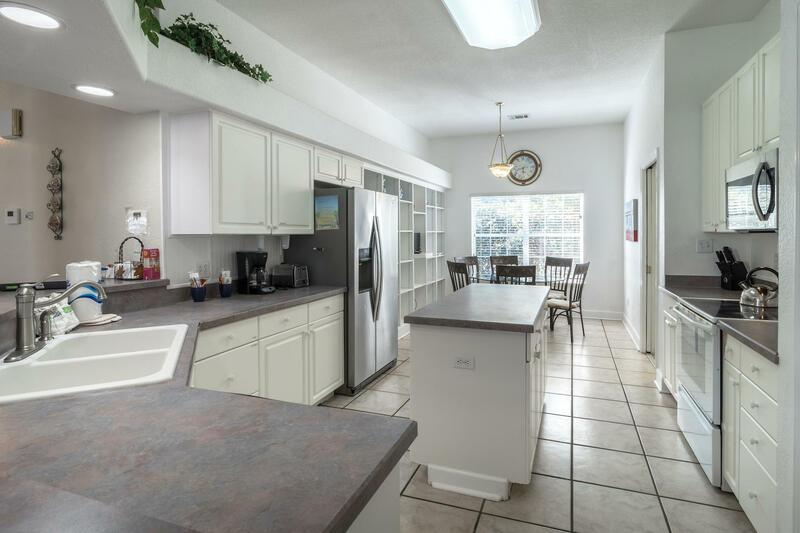 This property consistently generates approx. 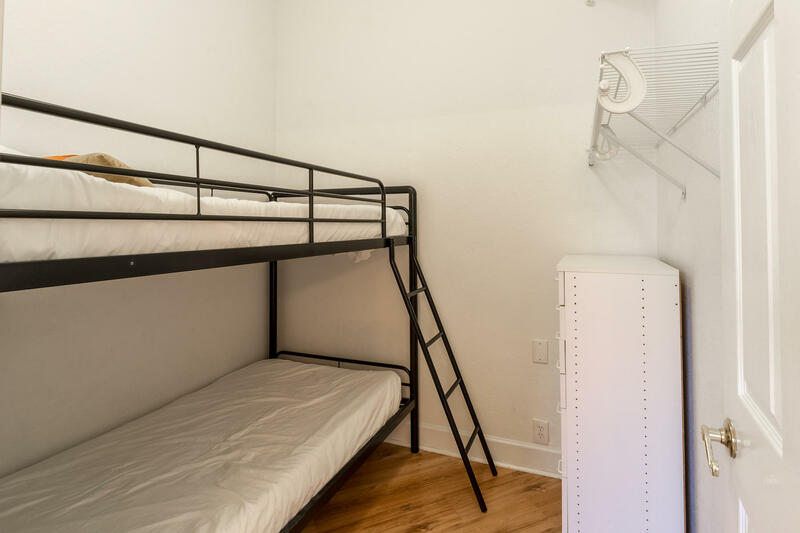 $100k in gross annual revenue, and projections could be even higher with some updating. 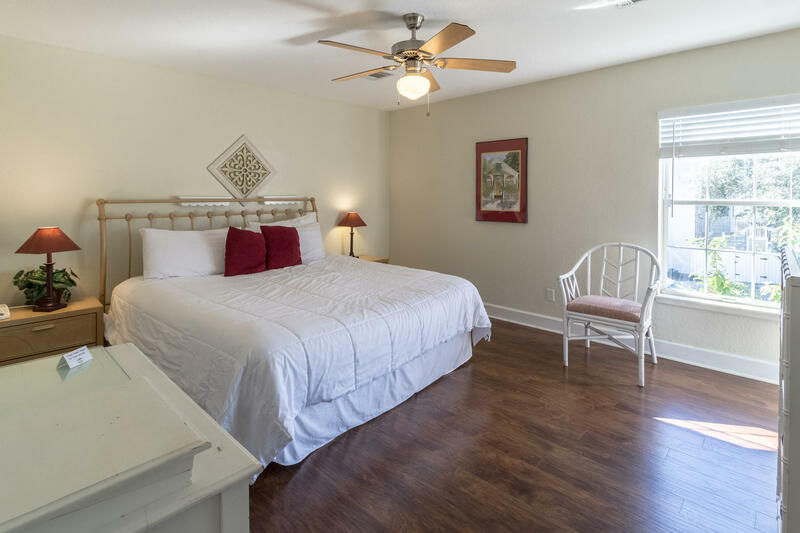 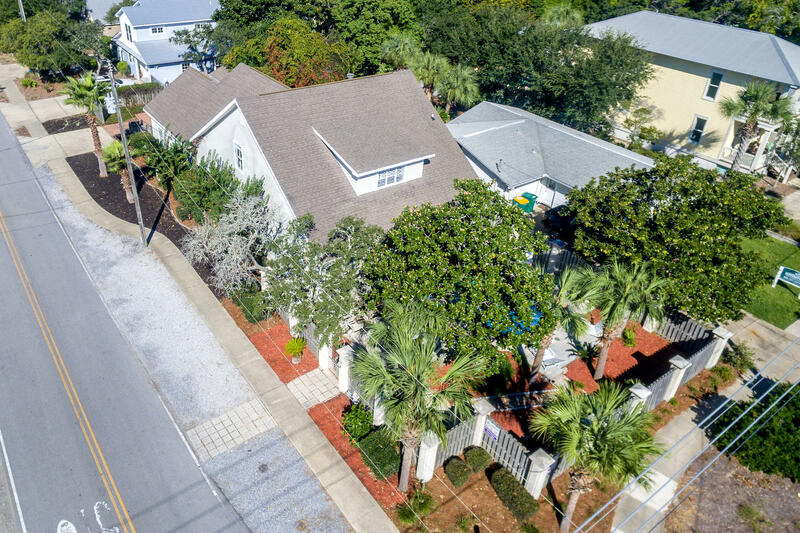 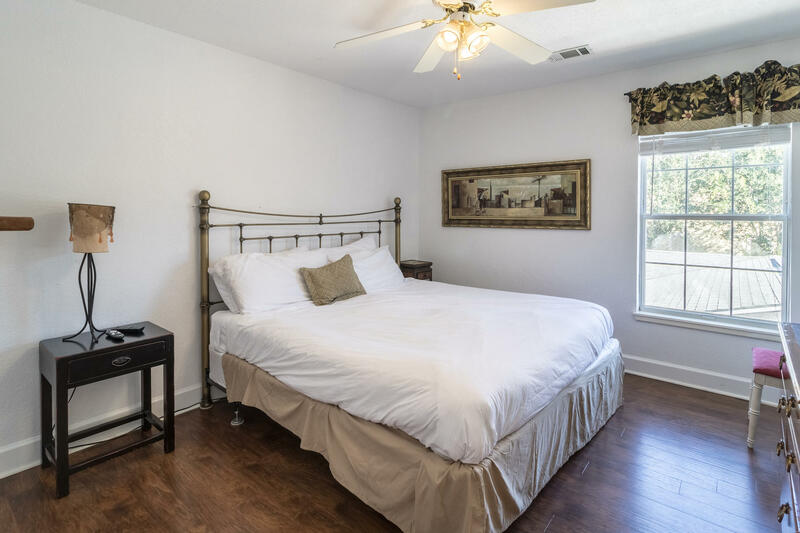 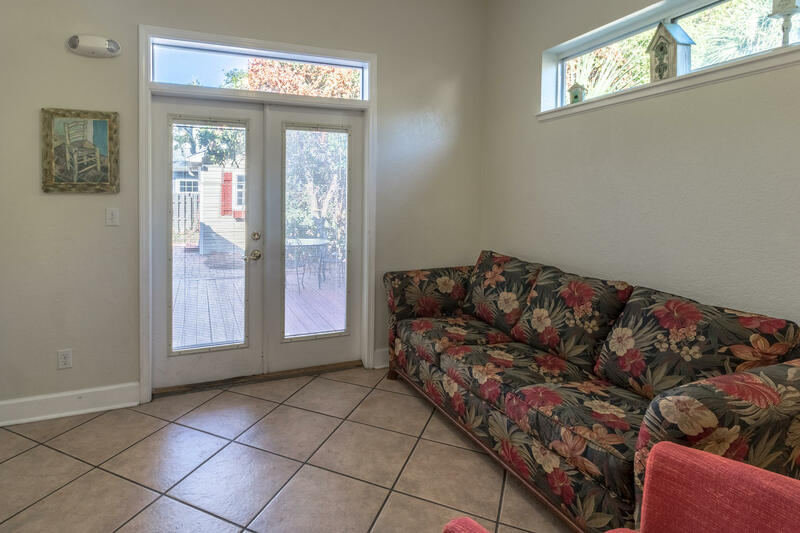 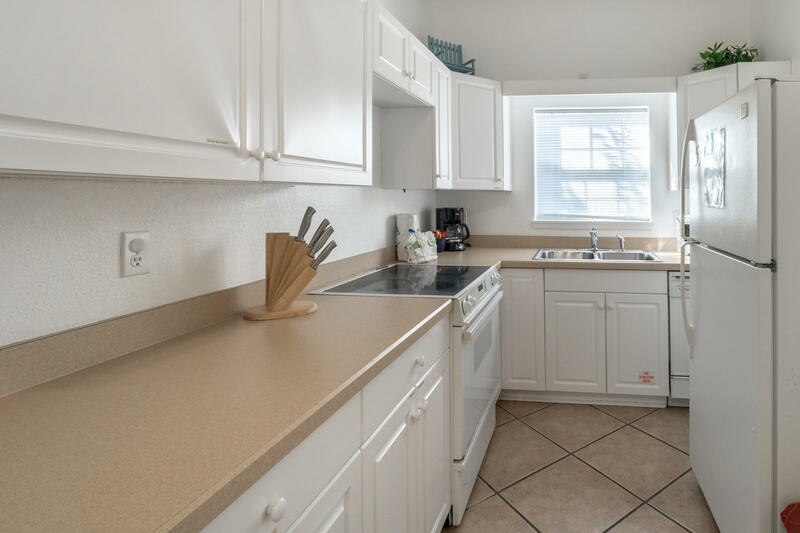 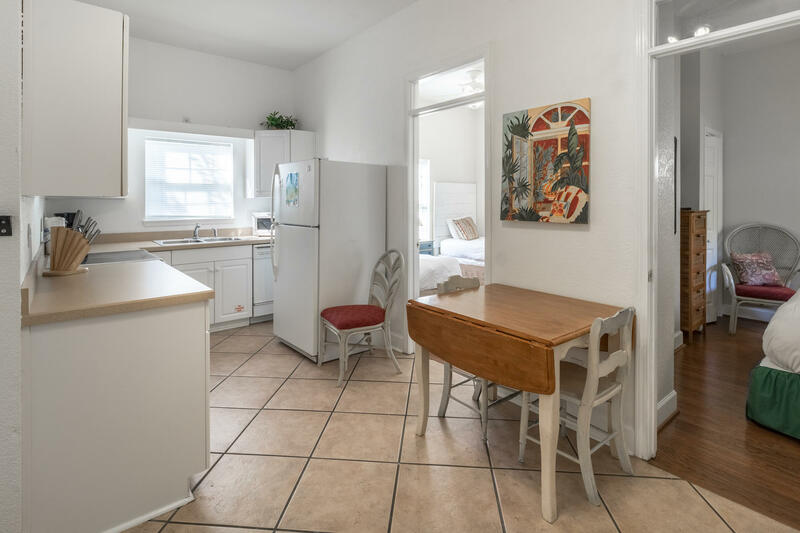 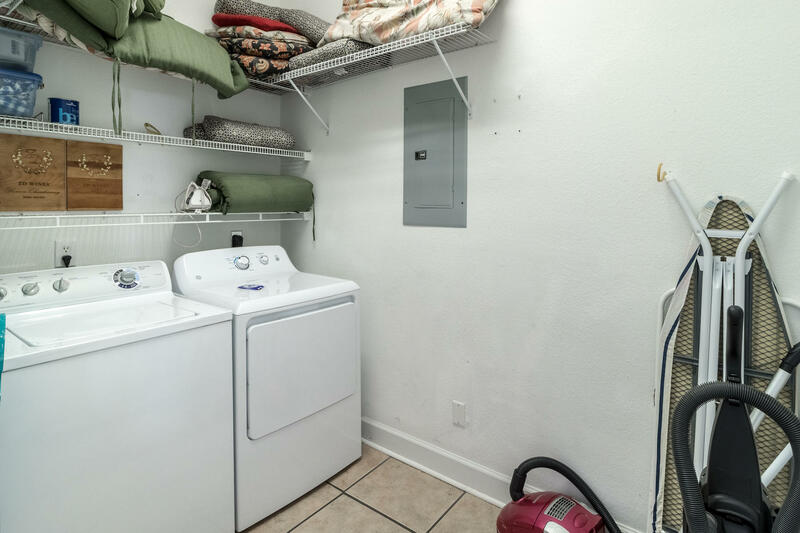 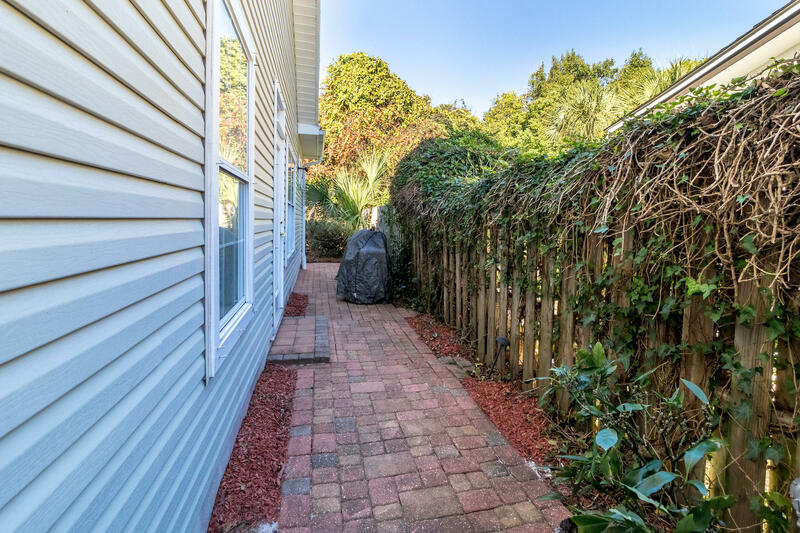 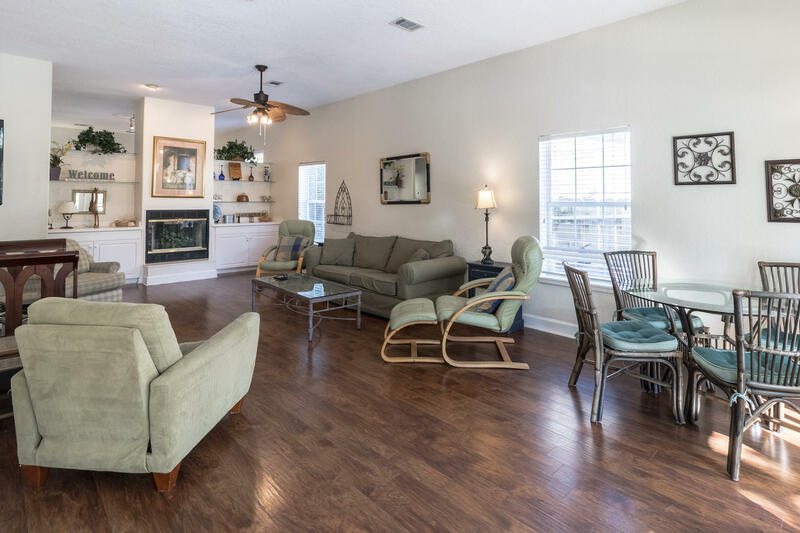 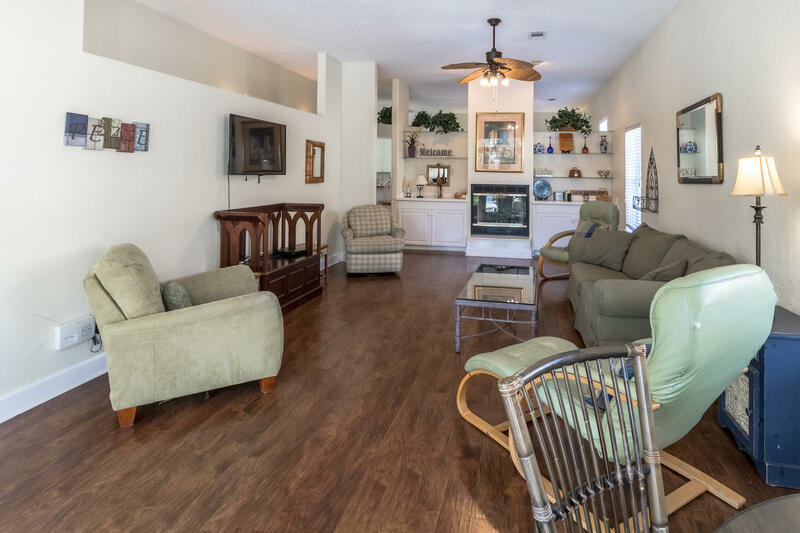 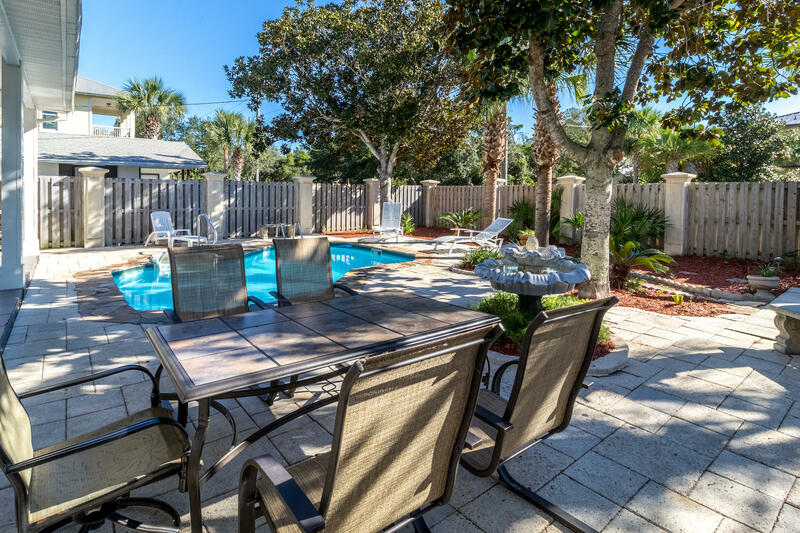 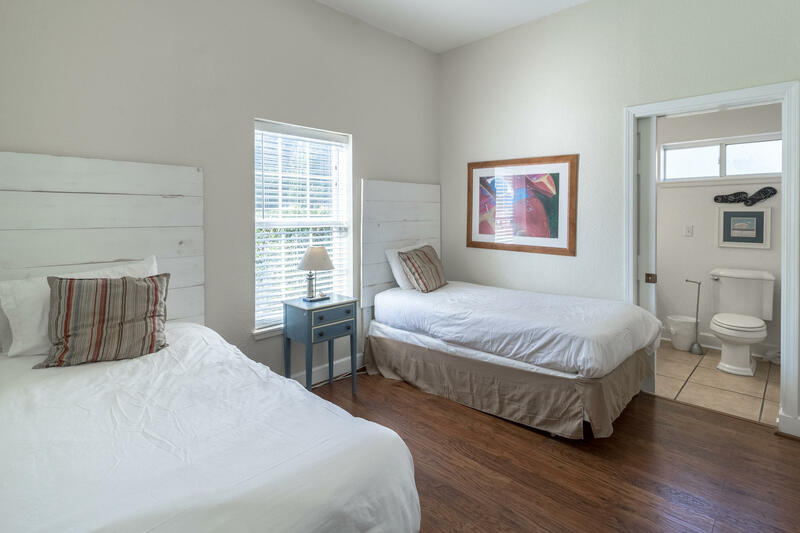 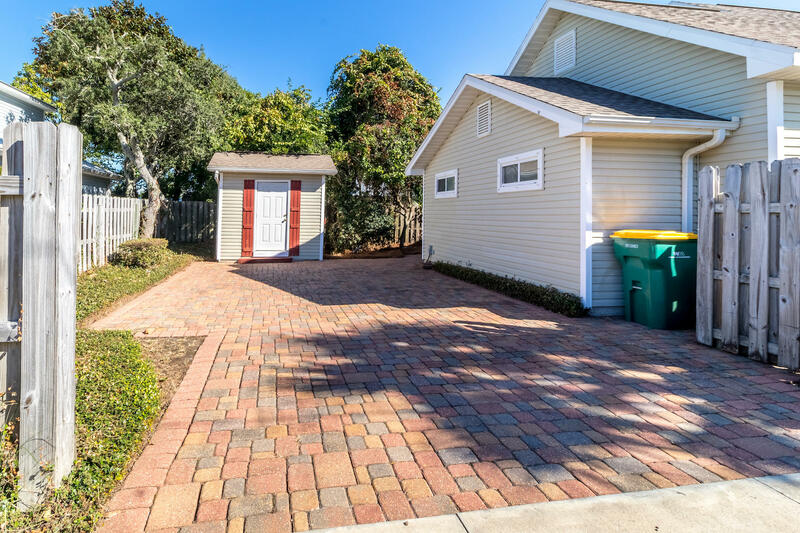 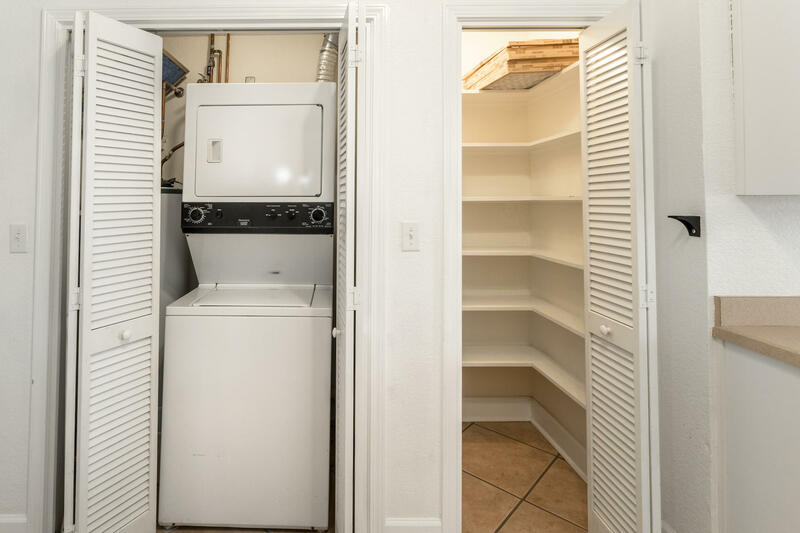 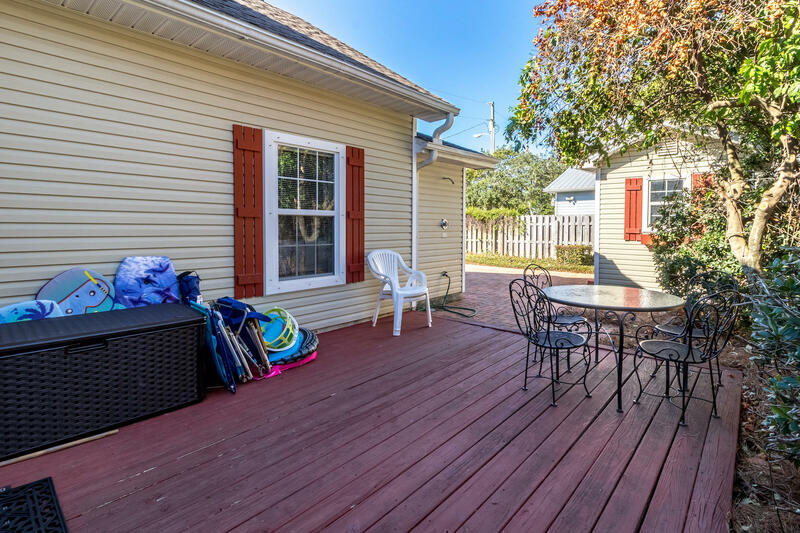 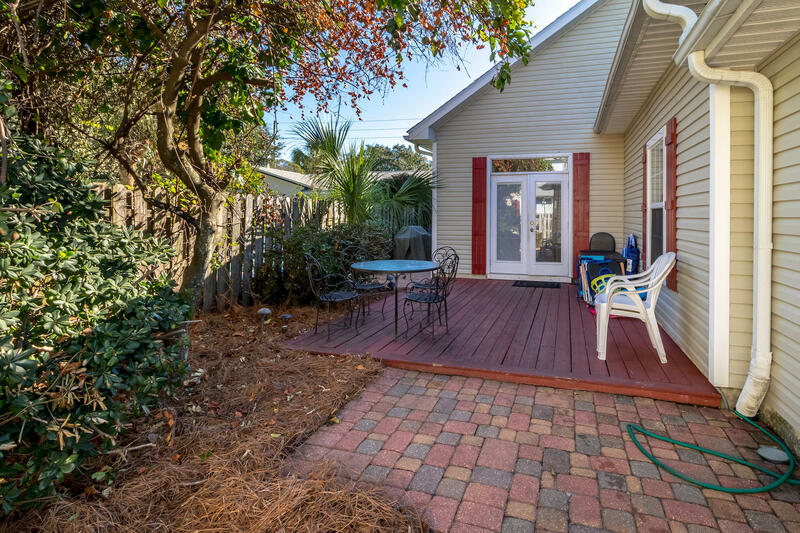 1 block to the beaches of scenic 98, within walking distance to the Tarpon Street public beach access. 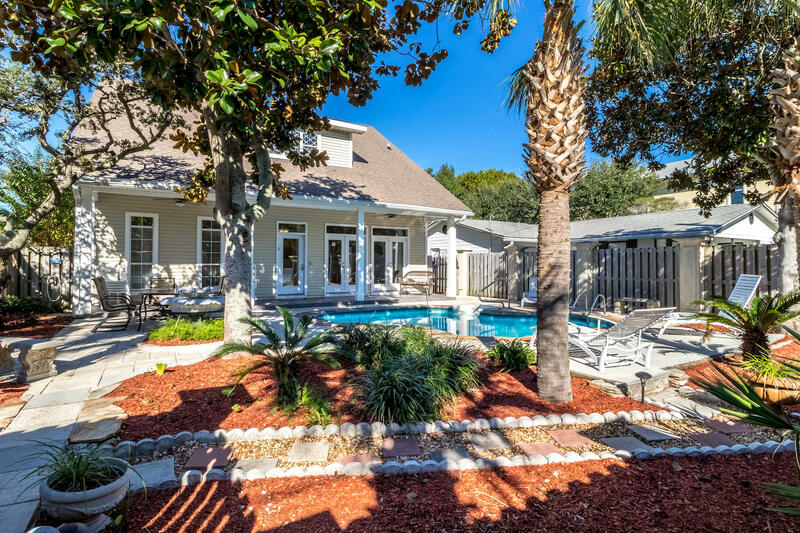 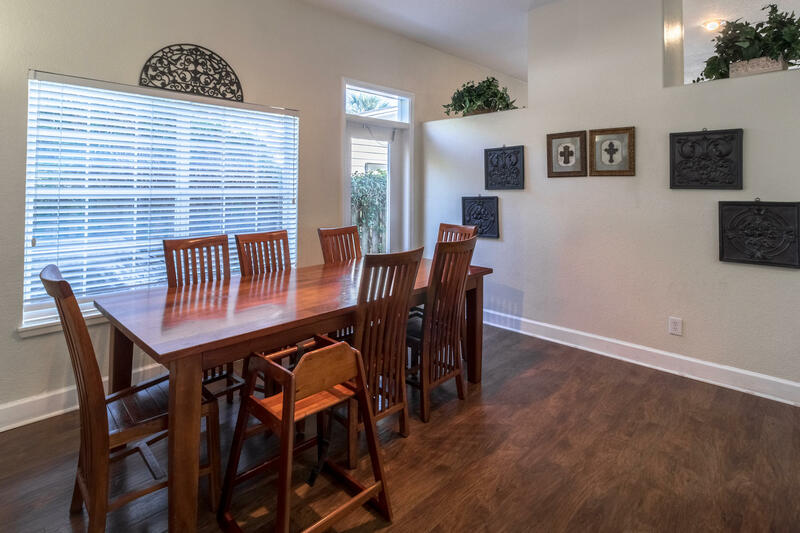 The home has a gated courtyard with private pool, beautiful foliage, covered porch, and room for outdoor dining and recreation. 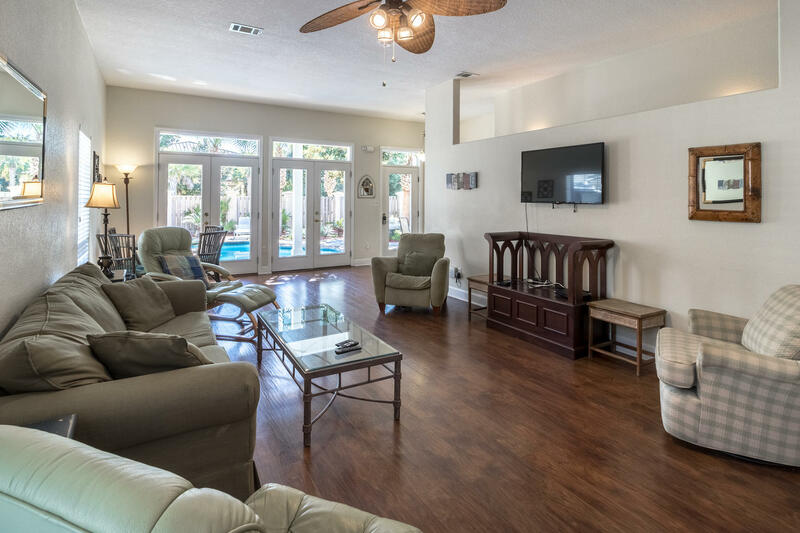 The living area overlooks the pool with double french doors. 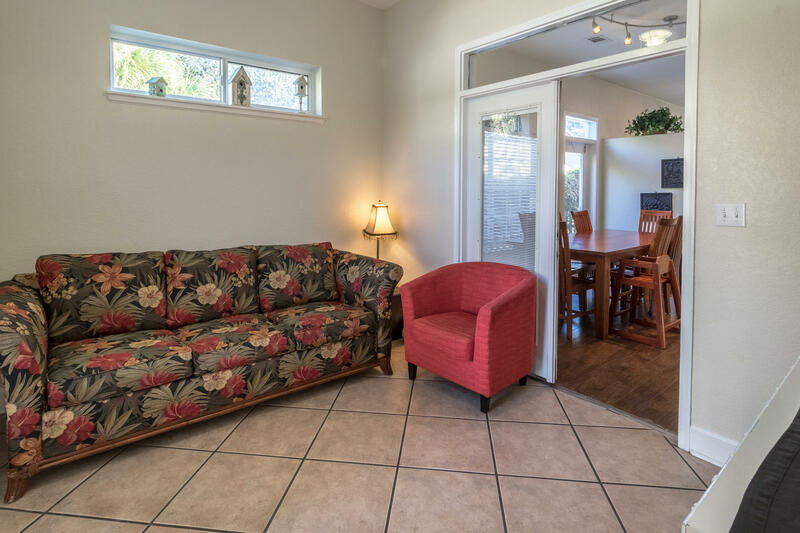 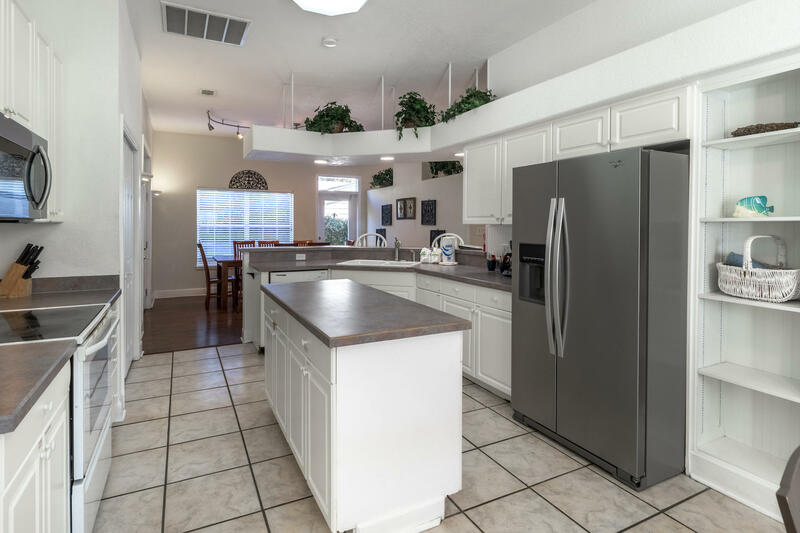 The kitchen has a breakfast bar, center island, eat-in dining area and built-in shelving. 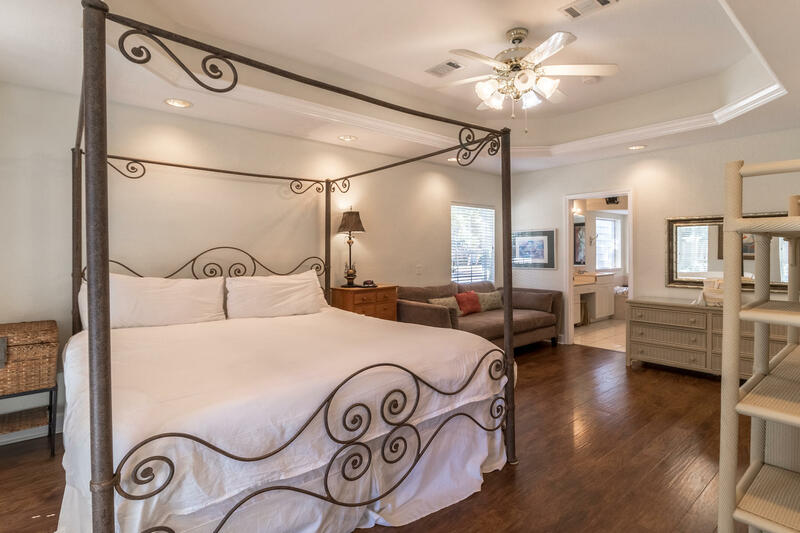 The master bedroom on the lower level has tray ceilings. 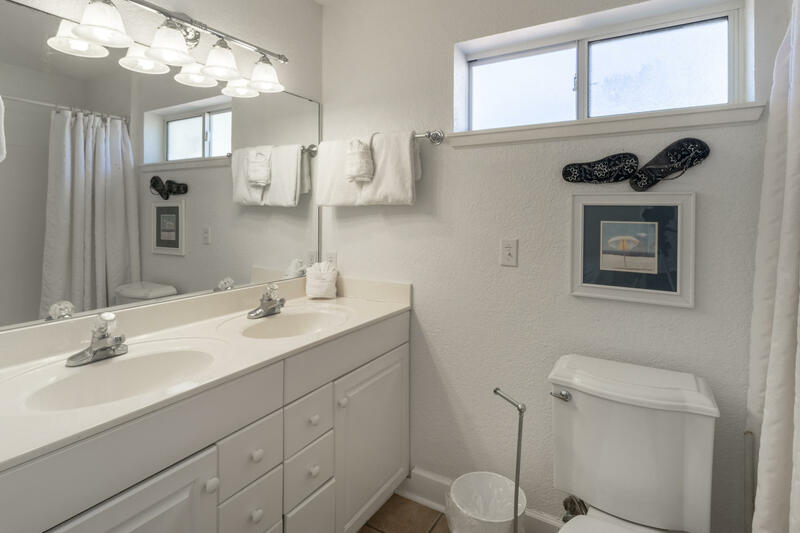 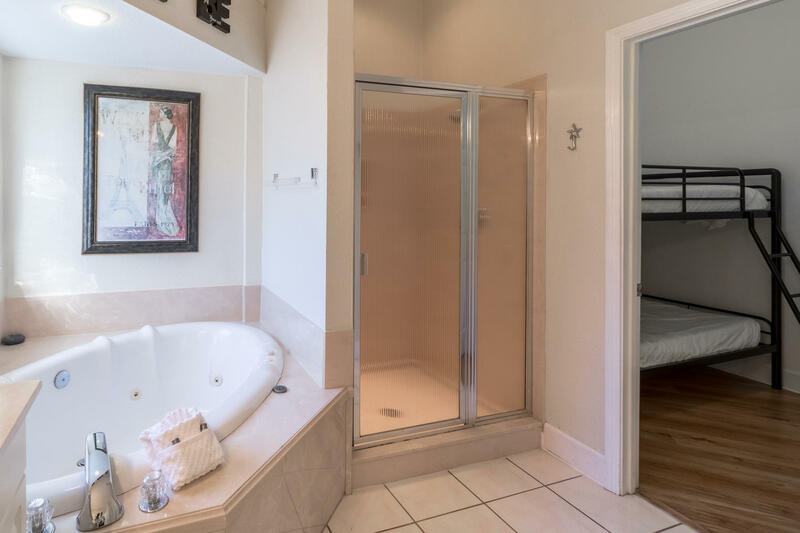 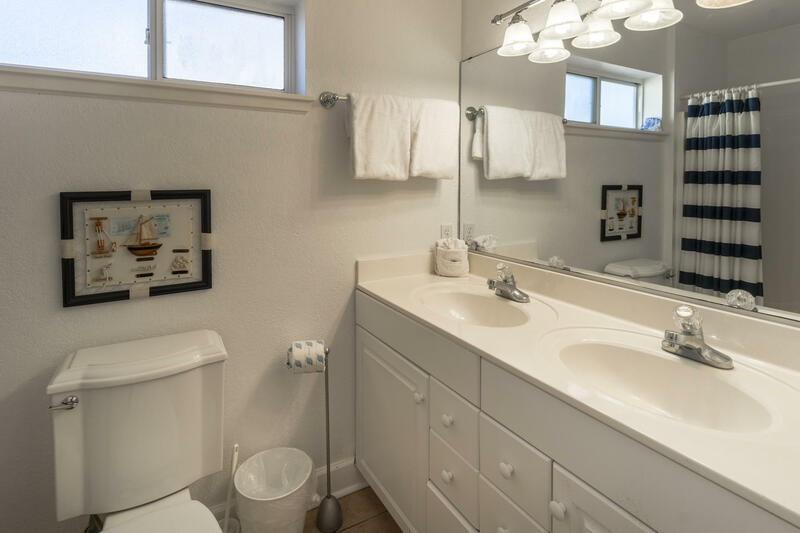 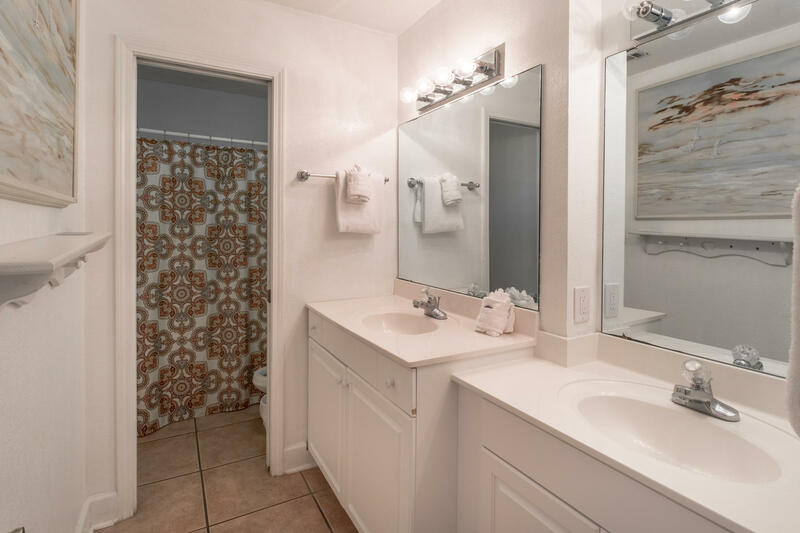 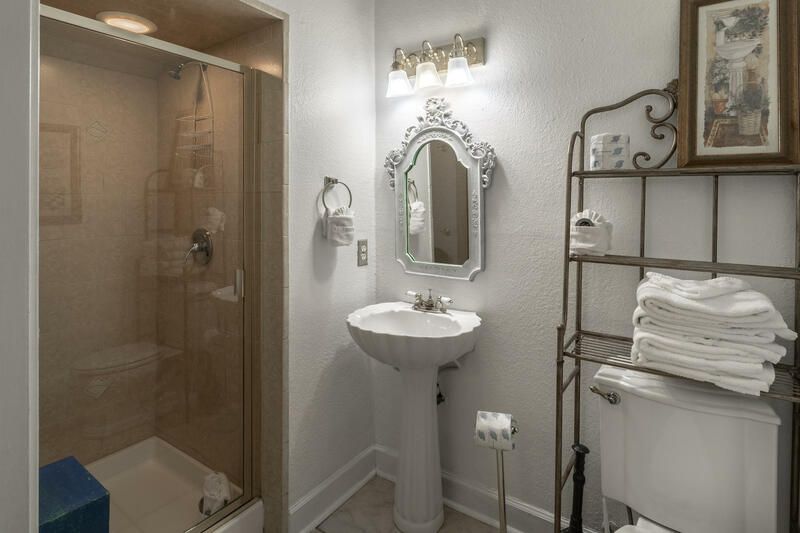 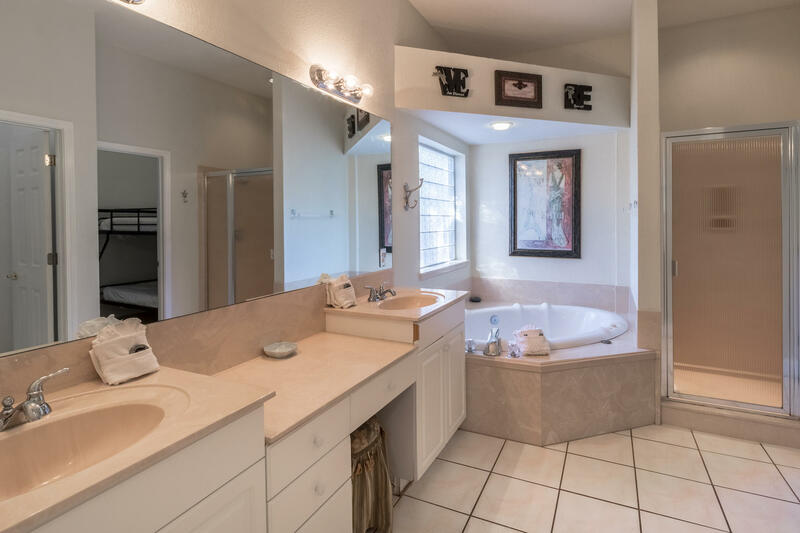 The master bathroom offers dual vanity, jetted tub, and separate shower. 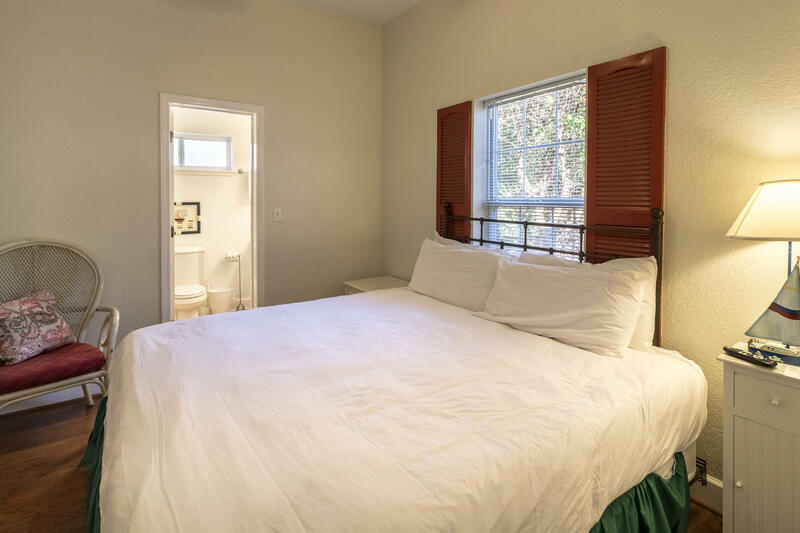 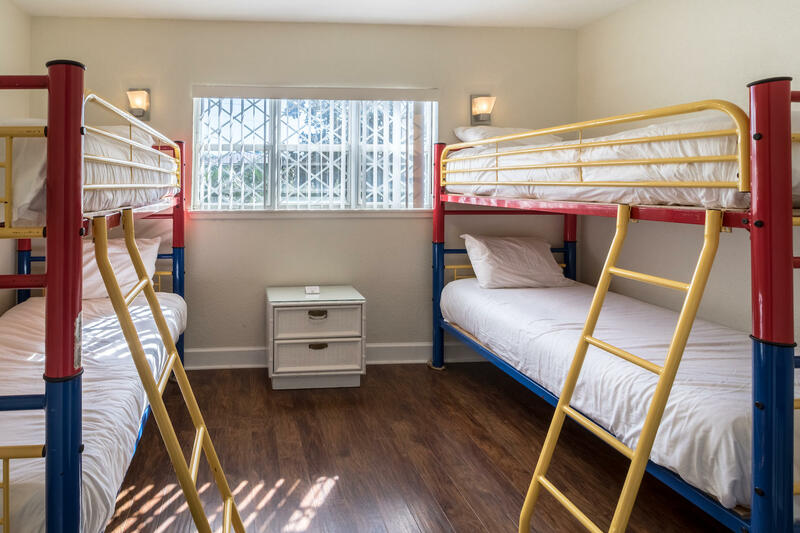 There is a small bunk area off the master bath.